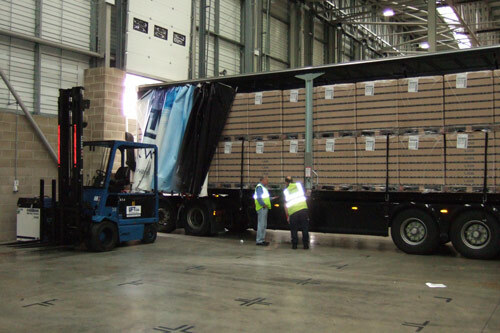 Our experienced, professional team can take care of all your warehousing, logistical, storage and distribution requirements. 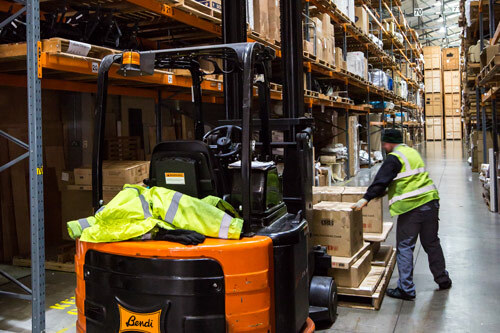 Our purpose built 80,000 square foot storage and distribution centre in Bury St Edmunds, Suffolk has easy access from the A14 and a direct route to-and-from the Port of Felixstowe. What is the minimum amount of goods you can store / distribute? We are extremely flexible and cater to businesses of all sizes. 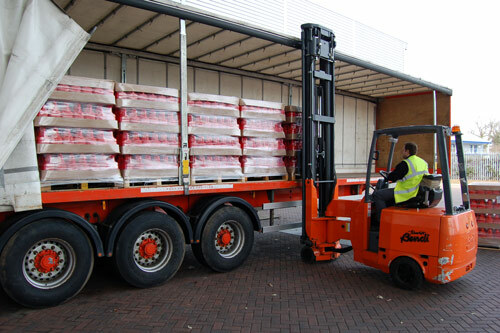 Whether you have several boxes of stock, or thousands of pallets, we can help.